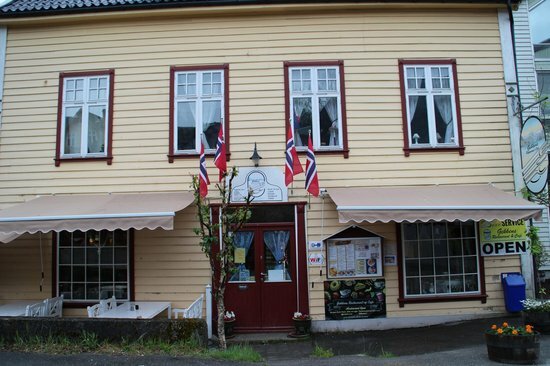 At the historic Kviknes Hotel you may have the big buffet dinner in the dining room or à la carte in Balholm Bar and Bistro. On the photo: chef Alfred Kerschbaumer. 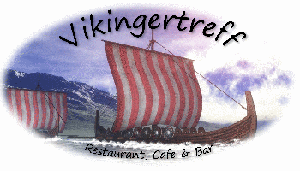 Vikingertreff - restaurant, cafe & bar in the heart of Balestrand. 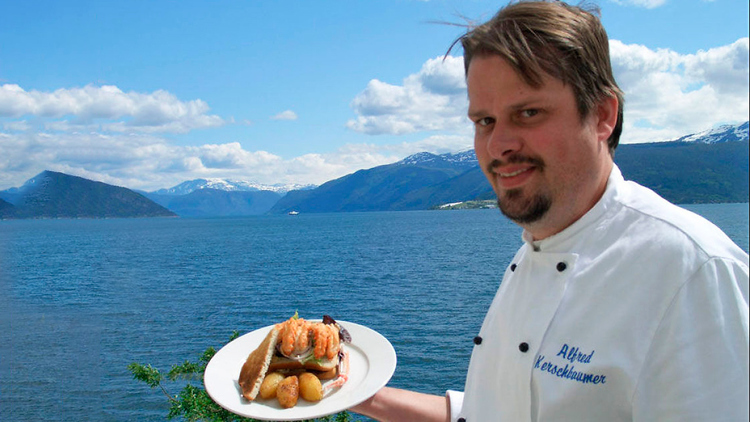 Gekken's Restaurant - in the heart of Balestrand. 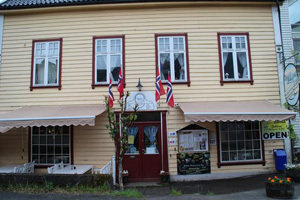 Pilgrim Restaurant is located on the 1st floor in 'Det Gylne Hus' (The Golden House). 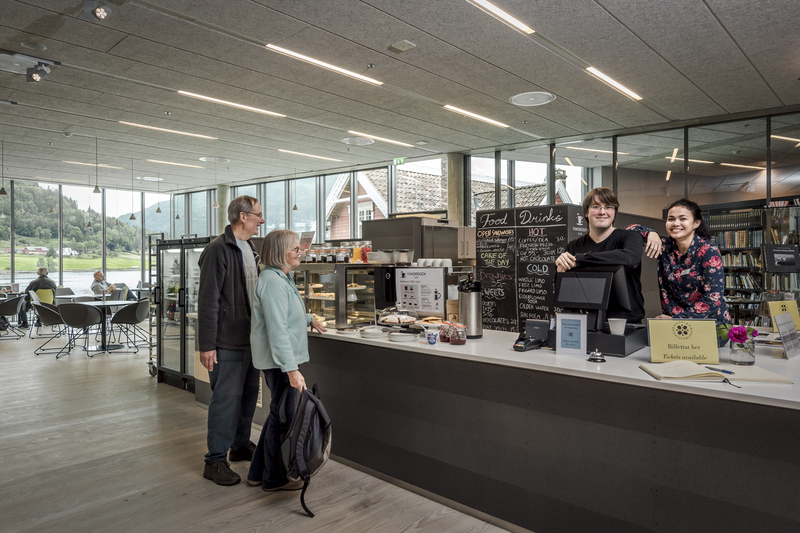 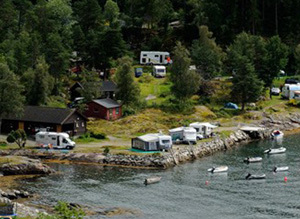 Vindreken Café, at the Norwegian Museum of Travel and Tourism, offers snacks and baked goods in a tranquil atmosphere with wonderful view to the fjord and surrounding mountains. 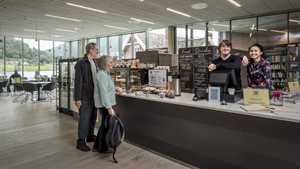 Free entrance to the café. 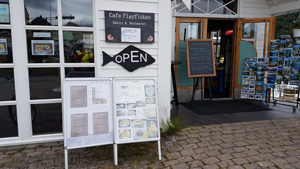 Café Fløyfisken is located in the Sognefjord Aquarium. 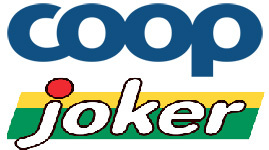 No ticket required. 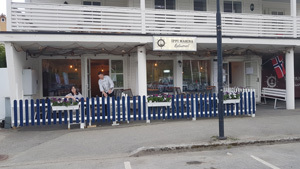 "IPPI Butikk" - downtown Balestrand - café, restaurant, souvenirs and gifts. 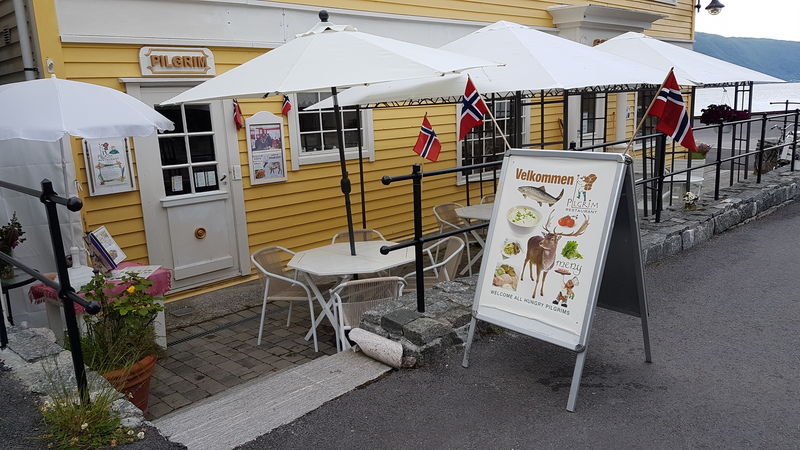 The Cider House in Balestrand is located in an orchard with 100 different varieties of fruit. 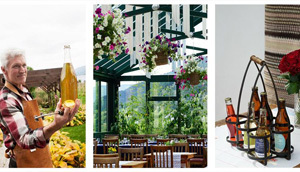 The Cider House produces still cider, sparkling cider and fruit wines. 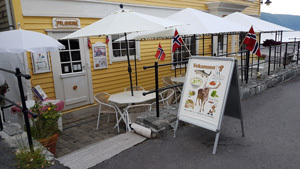 From the distillery you can taste different fruit brandies. 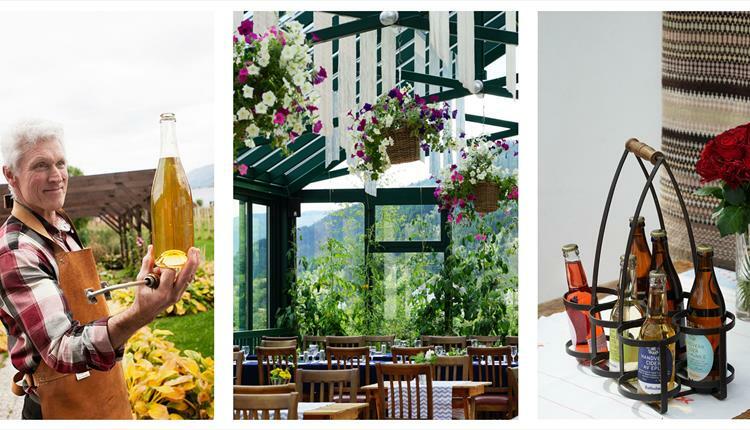 At the Cider House you will be able to purchase Balholm fruit juices, honey and food souvenirs made from fruit and berries. 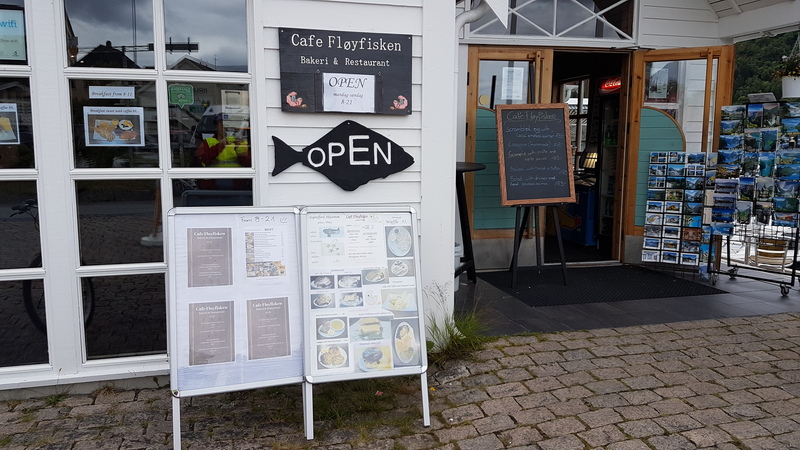 From mid-June to mid-August our summer restaurant is open from Sunday to Friday, 16-22. 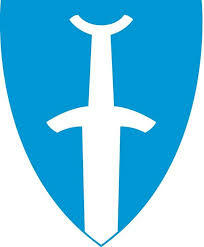 (The kitchen closes at 21.30) Saturdays closed due to private events. 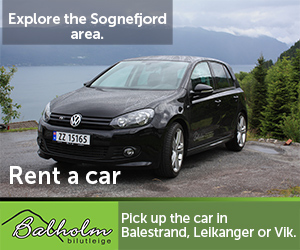 There are two grocery stores downtown Balestrand.